Established in 1998, Alpha is dedicated to the research, development, and production of functional health products from edible/medicinal fungi, natural plants, marine life, fruit and vegetables, and other natural bio-resource raw materials. The main features of our products include being natural, no side effects, containing no pollutants, high-tech, highly concentrated, and highly effective. They are our answer to the needs of people seeking a ‘back to nature’ approach to health and well-being. The Silver Fern logo highlights that Alpha is a New Zealand company, and has an unyielding pursuit of green environment. The silver fern is a national symbol of New Zealand, representing honour, achievement and pursuit of excellence. Since the 1880s, it has been a hallmark of the New Zealand's national rugby team. Alpha's high-tech health products have passed Food Safety Program (FSP), which is approved by New Zealand Food Safety Authority, and are also HACCP (Hazard Analysis and Critical Control points) certified to ensure superior quality of production. According to the requirements of these standards, all raw materials that arrive at the plant must be stored separately, and air filtering, staff clothing and parameters of sterilization of each workshop must also be strictly adhered to and regularly audited before their specifications and conditions are approved by laboratory tests. The FernMark Licence Programme is the Government’s official ‘country of origin’ accreditation programme. That means Alpha products that display the FernMark have met the New Zealand Government’s eligibility criteria. This criteria also requires that licensed Alpha products are made, grown or designed in New Zealand, which is why the Government is happy for them to represent New Zealand around the world. Professor Yihuai Gao graduated from the Department of Horticulture, Fujian Agriculture and Forestry University. 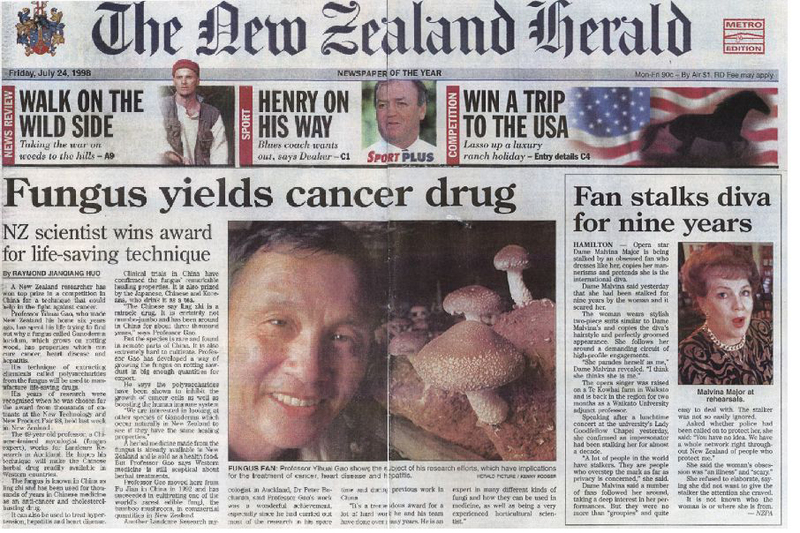 In 1986 he was awarded the China National Invention Gold Award for his research on "Mushroom (Lentinus edodes) open air fed batch cultivation techniques”, “Bamboo fungus (Phallus indusiatus) and its high yield cultivation techniques" and others. By 1992 he had been selected as one of China’s 50 outstanding young scientists. Right after that, Professor Gao developed technology for the bionic cultivation of bamboo fungus (Phallus indusiatus) and the Lingzhi mushroom (Ganoderma lucidum). Many of his research achievements were promoted by the China National Spark Program to 27 provinces and cities across China, which benefited tens of thousands of crop farmers. Distinguished Expert of All-China Federation of Returned Overseas Chinese, Deputy Chairman of the Committee of Distinguished Experts and Chairman of the "New Overseas Chinese Innovation and Entrepreneurship Steering Committee"
Mr. Wei Gao is the executive director of Alpha Group Holdings Limited and has served as the group's CEO since 2004. Since 2015 he has also served as the Chairman of the Board of Alpha (Changbai Mountain) Bio-Tech Park. 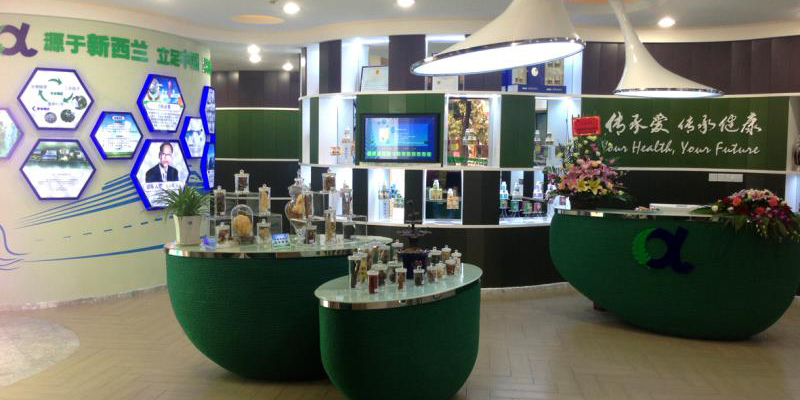 Since 2005, under his auspices, Alpha has established in succession Alpha (Fujian) Biotechnology Co., Ltd, Alpha (Gutian) Ecological Park, and GanoPoly Fujian flagship specialty store. Vice Chairman of Association for Health Products and Cosmetics in Fujian Province, China. 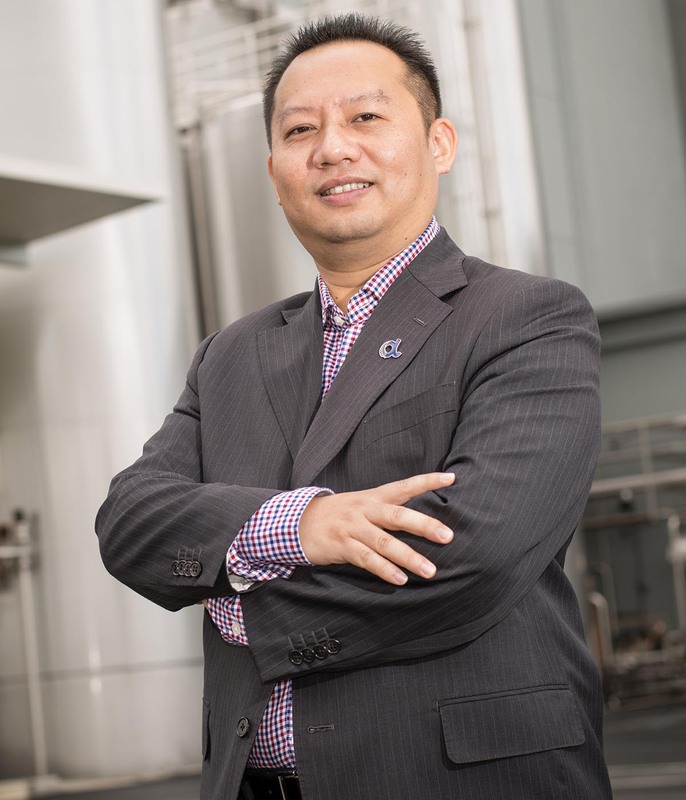 Sees the release of medicinal fungus products (including the first generation of GanoPoly) developed by Professor Yihuai Gao upon approval by the New Zealand Ministry of Health. Full lines of products were launched in Australia, which marked the beginning of entry into overseas market; during the APEC meeting, GanoPoly (Comprehensive Care Formula) is hailed as "the head of state" of health products. The second generation of GanoPoly products was launched. 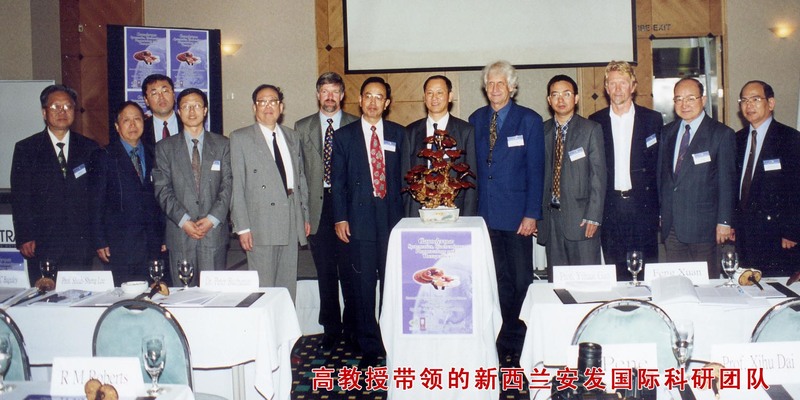 In Auckland, held the “International Symposium on Ganoderma lucidum” which is jointly organized by Alpha, Landcare Research, and the University of Auckland. Professor Yihuai Gao serves as chairman and delivers numerous papers on the extraction and clinical trials of GanoPoly. Markets are opened up in Singapore, Korea, Taiwan and other Asian countries. Approval of GanoPoly by the Chinese Ministry of Health. The third generation of GanoPoly products now come into being. Alpha GanoPoly Shanghai Company is established and starts a full-scale entry into the Chinese market. 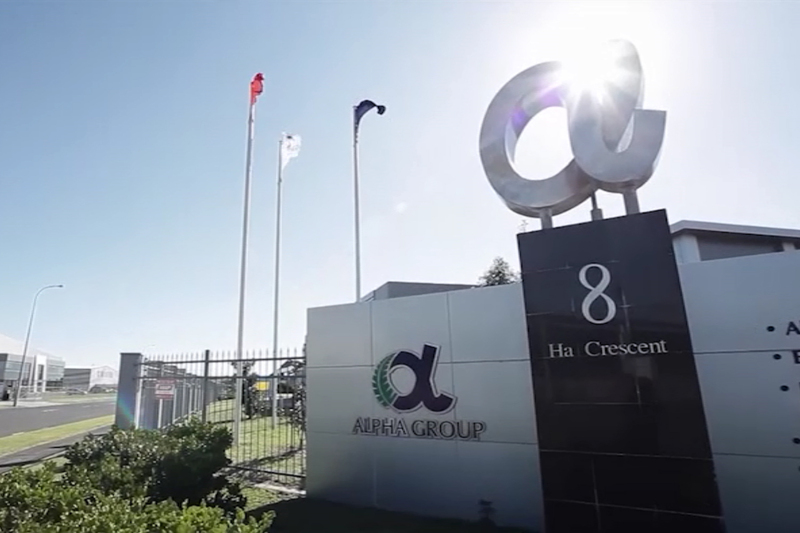 Construction of the headquarters building for Alpha Group Holdings Ltd is completed in Auckland. 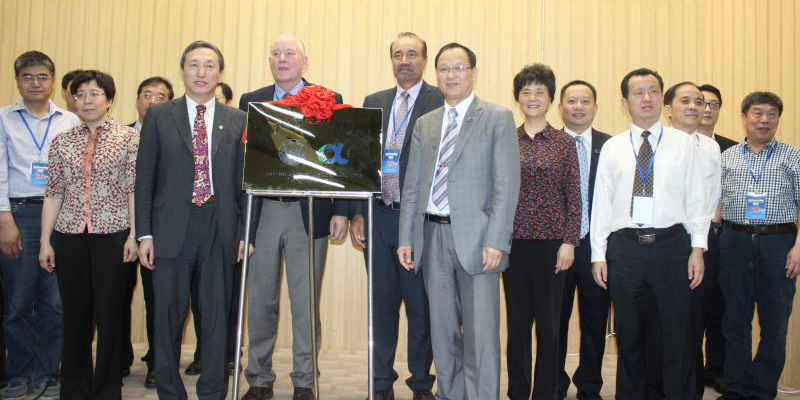 Establishes Alpha (Fujian) Biotechnology Co., Ltd in Ningde, Fujian, China. Asia Pacific Partners Limited (APPL), a leading investment group, becomes a strategic shareholder in Alpha Group Holdings Ltd. The GanoPoly flagship store opens in Fujian, China. The “International Summit Forum on Biological Science of Edible & Medicinal Fungi” is held in Fujian China. Alpha invites experts and industry leaders from many countries to attend. Construction of Alpha (Fujian) Bio-Tech Park begins, covering 10 hectares, which later becomes the only hi-tech base for R&D and the manufacturing of natural medicines and nutraceuticals in Fujian. Alpha begins sales and distribution in Thailand, Myanmar, Indonesia and other Southeast Asian markets. Alpha Bio-Technology Co. Ltd (Thailand) is established in Bangkok. Ministry of Commerce of the PRC grants the right to operate a franchisee network in China. Alpha (Fujian) Biotechnology Co., Ltd (Myanmar branch office) is established in Yangon. The ‘Health Industry International Summit Forum’ is held in Auckland. This event is jointly sponsored by Alpha and Riddet Institute. 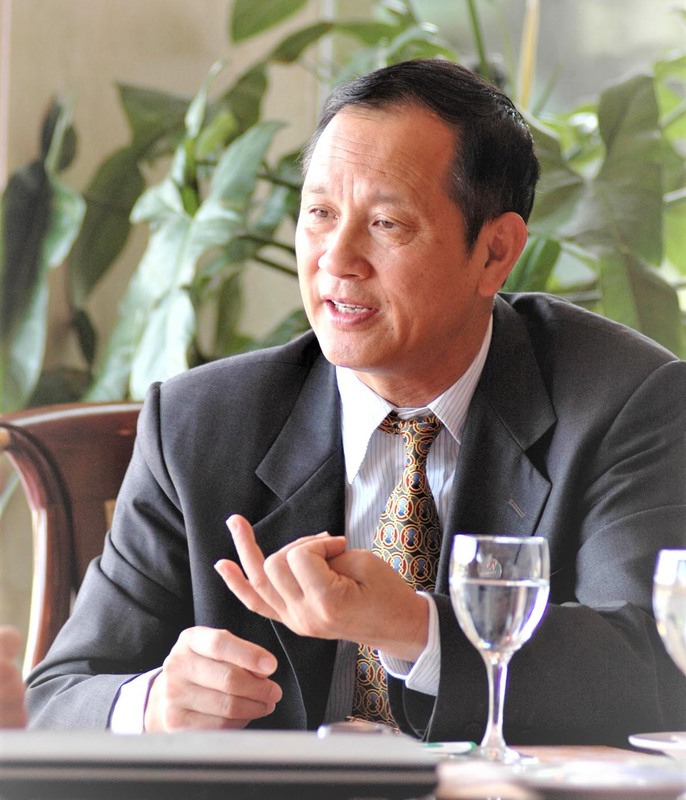 Professor Yihuai Gao serves as the forum’s chairman. Alpha (Fujian) Biotechnology is named as a "National Level High-tech Enterprise". "Academician Expert Workstation " settles in Alpha (Fujian) Biotechnology. "GanoPoly" logo is recognised as China's well-known trademark. Alpha (Gutian) Ecological Park obtains China's GAP (Good Agricultural Practice) certification. 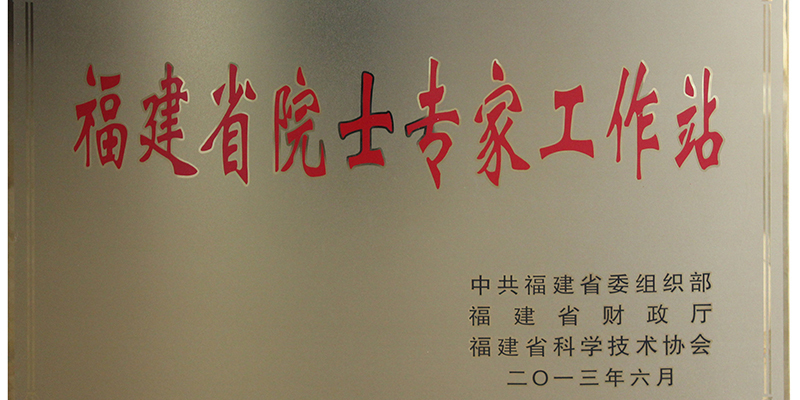 Tongji University and Professor Yihuai Gao jointly establish Tongji Alpha Natural Medicine Research Institute. Prof Gao is appointed as the Dean of the Institute. Alpha-Massey Natural Nutraceutical Research Centre is established. Prof Yihuai Gao is appointed as co-director. Granted Direct Sales licence by the Ministry of Commerce of the PRC. Rt Hon John Key, PM of NZ, partakes in ribbon-cutting ceremony for Alpha's new production facility in New Zealand. Rt Hon Bill English, PM of NZ, witnesses Alpha and Callaghan Innovation signing “Fermentation Pilot Project”. Acquires Risk Management Programmes (RMP) Accreditation from New Zealand Ministry of Primary Industry (MPI). Granted Marketing Innovation Award by Natural Products New Zealand (NPNZ).